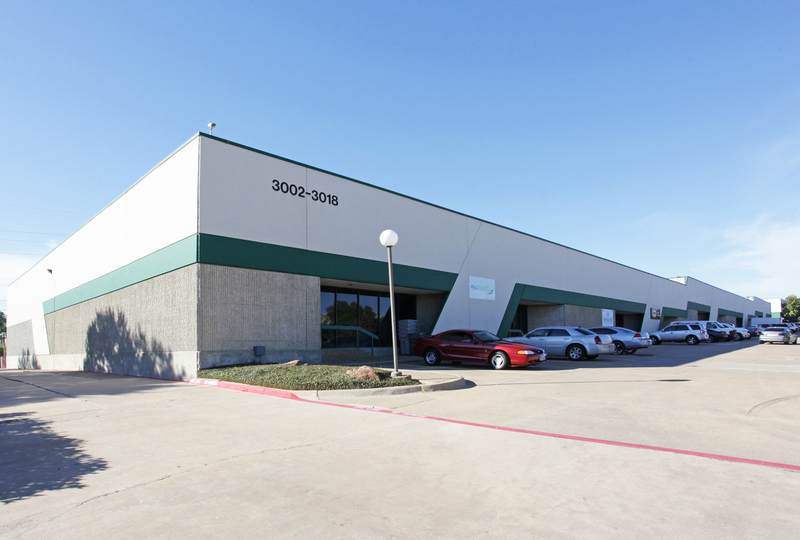 Skyway Circle is a 66,504 square foot light industrial building located in Irving (Dallas), Texas. 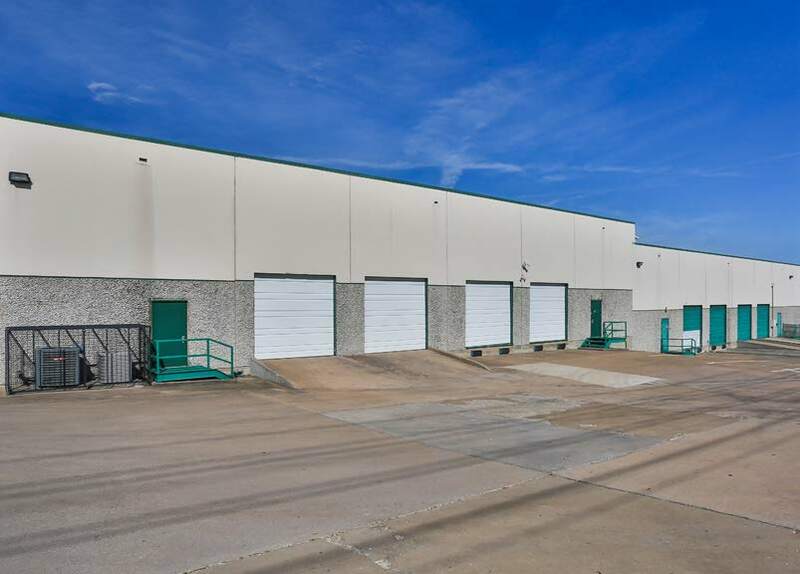 The building provides 18′-20′ ceiling heights, 12 dock-high doors, 7 grade-level doors, 8 ramp doors, 136 parking spaces and 75′ truck court depth. 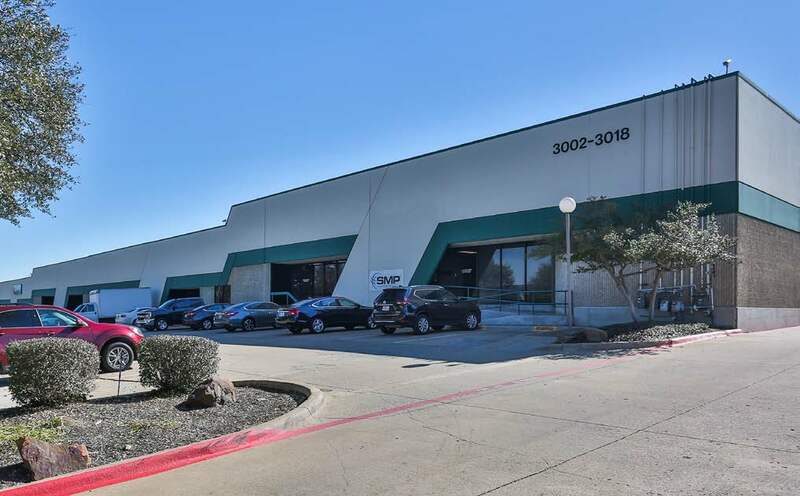 The property is strategically positioned adjacent to DFW International Airport, the 10th busiest airport of the world, and provides an ideal logistics hub and a convenient point of distribution for its tenants. 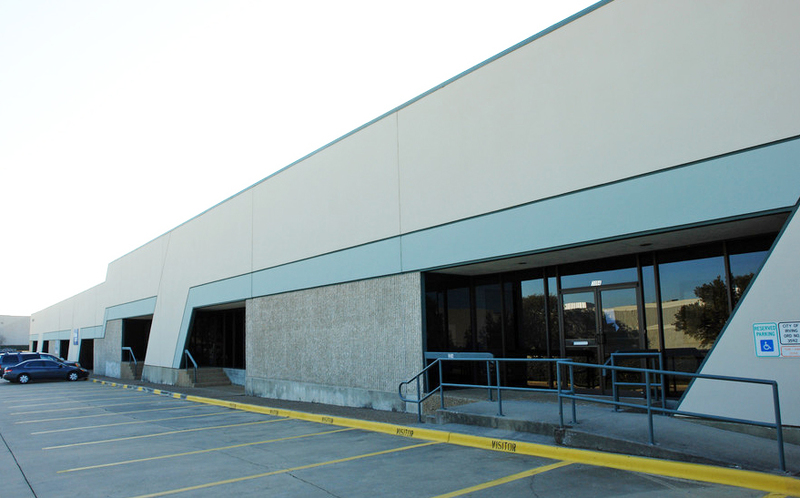 The property was acquired in July 2018.